Intel’s CPU naming conventions are certainly colorful. 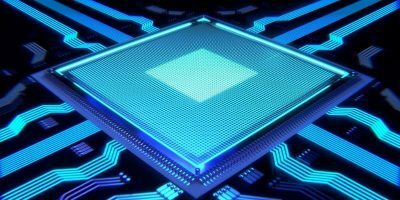 With names like Ivy Bridge, Skylake, and even Whiskey Lake, which sounds amazing, Intel’s Pentium Gold and Silver seem kind of tame. So what’s the story behind Intel’s new Pentium-naming convention? 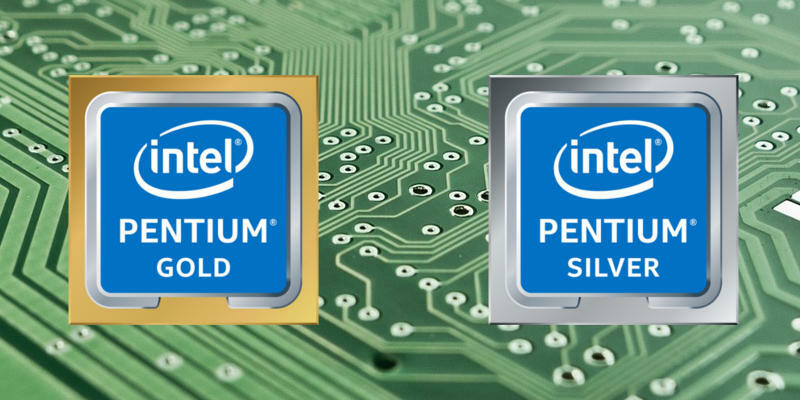 Intel’s Pentium Gold CPUs aren’t as special as the name makes them sound. Essentially, Intel just decided to start calling their Pentium processors based on Kaby Lake “Pentium Gold.” It’s purely marketing. That doesn’t necessarily mean that they’re not good CPUs. They’re just roughly the equivalent of previous Pentium generations. If you’re not already familiar, Kaby Lake is the code name for the 14nm architecture that followed its Skylake CPUs. Kaby Lake is fairly widespread now, and it’s their second newest desktop architecture, released in 2016. There currently aren’t any Pentium processors using Intel’s latest Coffee Lake architecture, so the Pentium Gold CPUs are the latest available. The Pentium Gold CPUs aren’t the best option for gaming. They don’t support overclocking, and their clock speed isn’t that high. 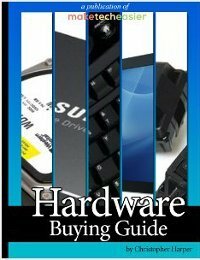 That said, you could pair one with a decent graphics card for a temporary or seriously-tight-budget gaming machine. 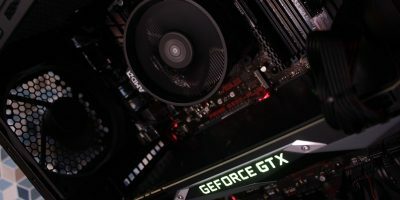 There really isn’t much of a reason to do so, though, since AMD has some better options in the same price bracket that can be overclocked. 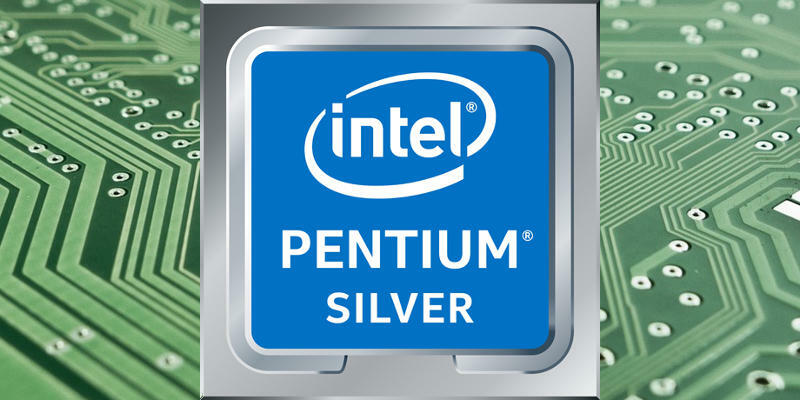 Pentium Silver is actually something completely different. 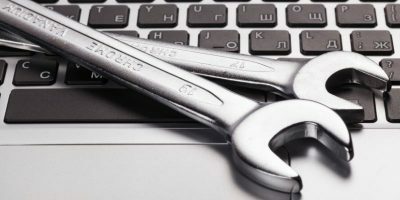 It’s a lower-powered solution designed for some mobile and embedded applications. 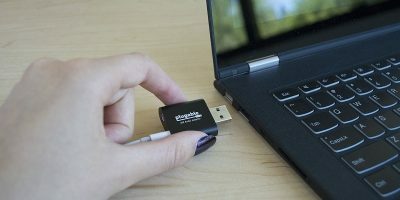 They’re the higher end of Intel’s embedded solutions intended to compete with ARM-based CPUs found in small form factor and even tablet motherboards. You probably won’t see Pentium Silver CPUs around very often. 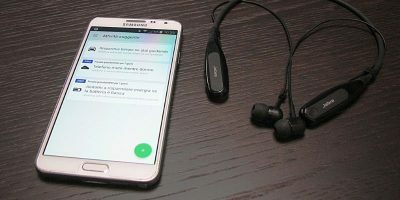 These type of processors are targeted more towards hardware manufacturers and some DIY use cases like small form factor media PCs. You definitely won’t be seeing Pentium Silver CPUs available boxed on a store shelf. These are BGA (soldered) CPUs, so you’ll only be able to get them already mounted on a board. Chances are you won’t encounter either Pentium Gold or Pentium Silver CPUs too frequently. They’re kind of specialty parts. If you’re looking for a good general purpose desktop CPU for a basic work desktop, Pentium Gold might be a good bet. On the other side of things, you might want to consider finding a Pentium Silver-based motherboard combo for a low power media PC that’s still a big step up from a Raspberry Pi. They’d be considerably more expensive than a Pi, but they’d also provide more options.